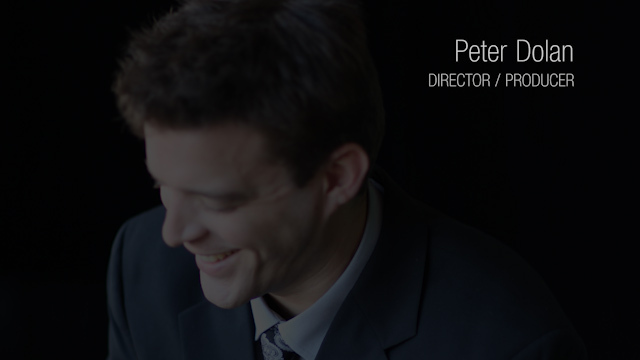 Peter Dolan's Director/Producer Reel is available here. this is how far we've come. here's to looking forward!